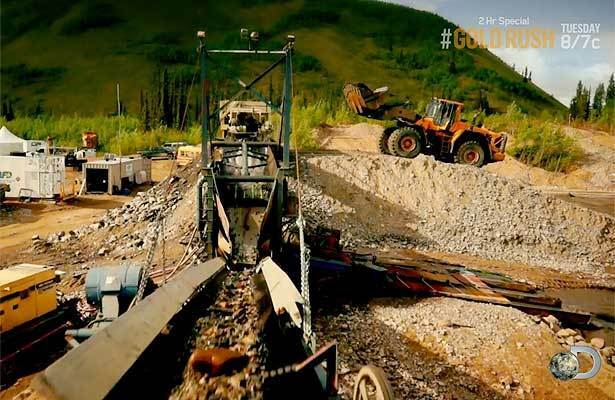 Discovery's highest-rated series "Gold Rush" is returning for a two-hour special to look back at how Parker Schnabel raked in 1,000 ounces of gold by the end of the show's fourth season. "Extra" has an exclusive clip from the upcoming special that sees Parker plowing through the Klondike with his digging rig and wash plant, which sifts through the excavated dirt, but it's not fast enough for the owner. To speed up the process, Parker doubles the speed of his wash plant, Little Blue, but he ends up pushing the old rig way beyond its limit. 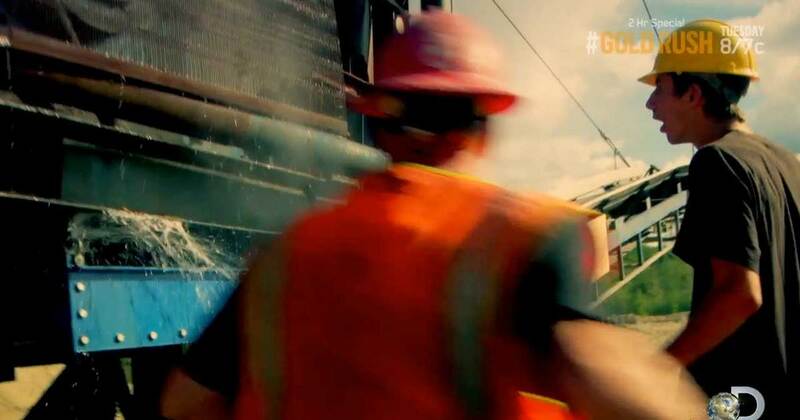 "Gold Rush: Parker's Take" airs Tuesday, August 19 at 8 PM on Discovery.